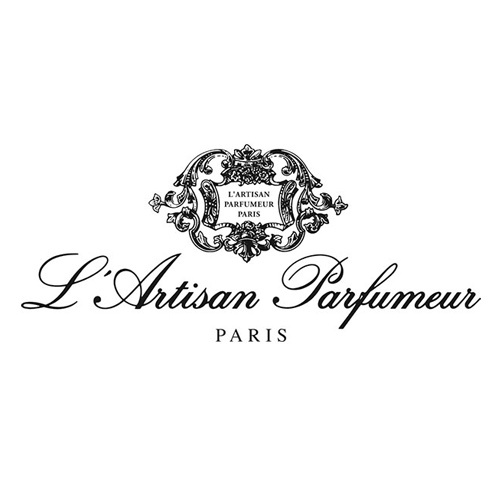 L’Artisan Parfumeur was founded in Paris in 1976 by perfumer-chemist Jean Laporte and was one of the first of a movement of exclusive niche fragrance houses inspired by nature and a desire to do things a little differently. A combination of classicism, avant-garde fragrance creation, innovative collaborations and an insistence of the highest quality materials has created a body of original, sometimes shocking work. This blending of artisanal fragrance creation and contemporary artistic flair has captured the heart of fragrance aficionados looking for quality, craftsmanship and authenticity.